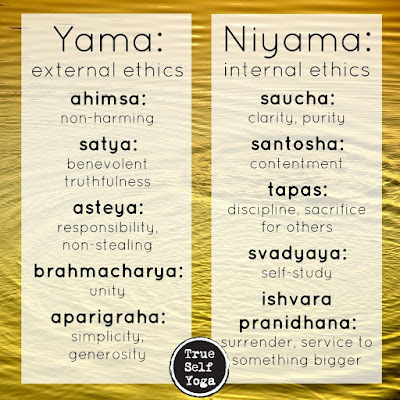 Yama - This is not a word we would like to associate with very often in the Hindu way of life. The most prominent meaning of Yama as we have been taught is with the association of death. 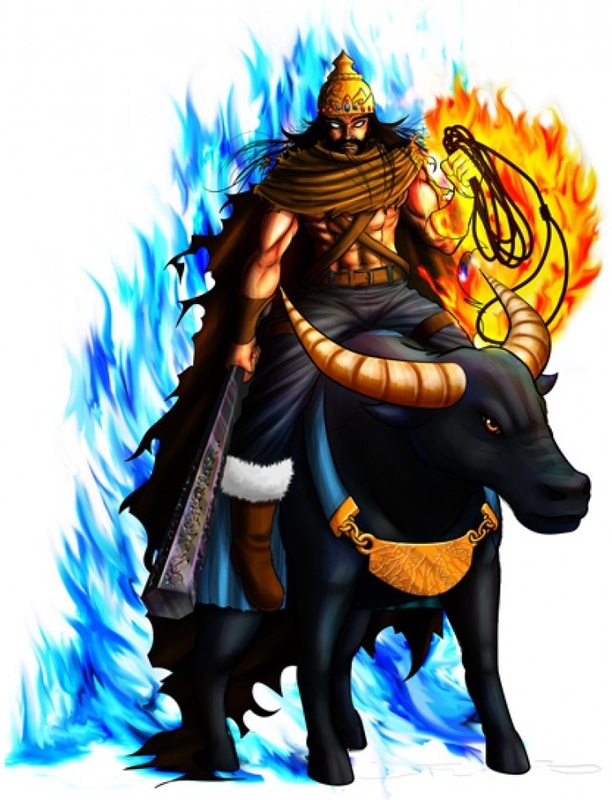 Yama, in the realm of mythology is the God of death. 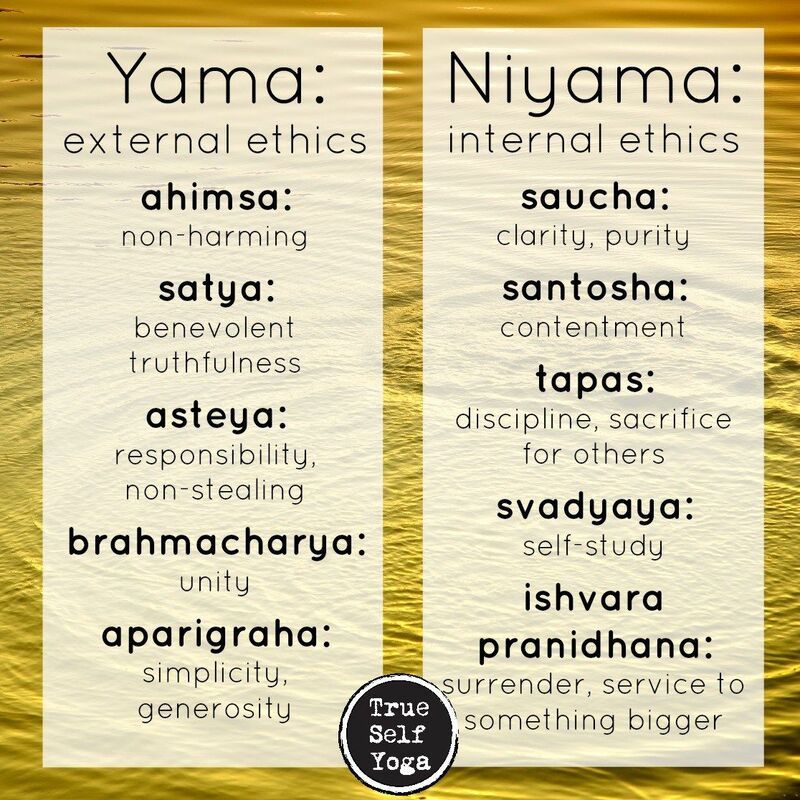 In Patanjali's Yoga sutra, dating back to 200 AD, Yama has a different meaning. It is defined by the attitude/behavior we have towards everything and every person OUTSIDE of ourselves. Yama also indicatively means reining in, or discipline. Yama is the opposite of Niyama, and Niyama means contemplation, observing the self, looking inwards into the being. Coming back to the core of this thought, what is life and how are we spending it? Life is defined by the state that exists between being created and being destroyed, and is subjected to time and maya [illusion]. The only truth that exists in this state is breath that gives us the only hint of an existence in transition. The rest is illusion or more realistically it is perception. Most of the activities of a day are driven towards everything that is required to keep the peace outside of us as we perceive it. And this list is endless leaving us no time to look inwards. By the time we have lived 1 man life, its over. We have largely wasted our time running behind and hoarding wealth, diving deep into everything materialistic and entertaining every sensual pleasure we could possibly have. This truth is far more evident on the death bed when we realize a few screaming truths. Time is up, the fear of death is looming on us and the fear of its unfamiliarity is killing us inside. The folks outside have no idea of this intense fear. This fear is compounded by the endless physical suffering we go through during the transition into death. Added to it is the forced detachment from our loved ones, our familiar world. The only truth that yells at us is that we wasted this life, spending our time in things that just didn’t matter and are of no use to us now. And doubtlessly, most of us will go down this path and therefore require another life to set this right... and we just may not want to even sign up for it. Yama, commonly known as the Lord of Death, is probably the Lord of discipline and he reins us back into our original path, with a verdict on what the next life would probably be based on the evidence recorded by Chitragupta, whose name "the secret picture" stems from the workings of Brahma mind during meditation. Yama, is not the Lord of Death, but he is the killer of our illusion. He hits the reality of our existence back into us and in most cases, this is not pleasant. This hit is complex, its takes 13 man days to decide our fate as described in the Garuda Purana. After 13 days, we are floating souls in a different realm and the only hope for decent survival through this suffering is the frequent food supply we hope to get through our offspring who are still alive in the mortal world. And if they dont feed the birds and leave food for us, the suffering is apparently that much more intense. This is probably why death doesn’t sound or look good. This is probably why that fateful judgment day will be the worst we faced. And this is also why Yama is a forbidden name or even an association. This reminds me of the dream Sudama went into when Lord Krishna asked him to get some water. 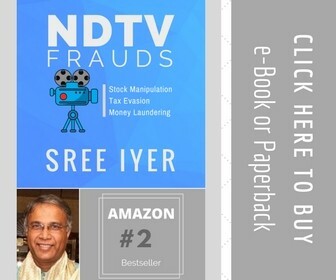 Sudama dissolved himself into an illusion where he went through the path of samsara, had a wife and child and almost lost his family to heavy downpour and floods when he screamed out to Lord Krishna in intense fear. When he woke up from his illusion, he was next to Lord Krishna, who reminded him about his request. Sudama's illusion lasted a life time in man years. We seem to be living in a similar illusion and the only difference is, we just don’t realize that we might have Krishna next to us telling us what it’s about. Our mind is too loud to even pay heed to his soft whisper. Spiritualism is the most difficult path to follow, it requires knowledge that has to transition into wisdom, and it requires discipline that has to transition into a way of life. It requires courage that has to look at death and believe its freedom.